Tanoor lives in an empty apocalyptic world of poison and decay. Her village is all that remains of humanity as they struggle against mutant beasts and rotting bones.But Tanoor finds a chance to save her people when a stranger drifts into town. A stranger armed with the power to grow life from death. 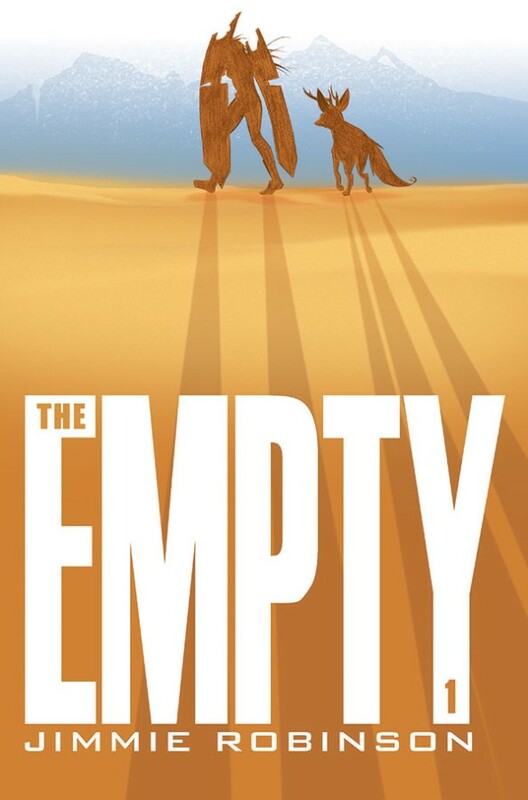 A stranger who could change the world—if Tanoor can keep them alive in the deadly world of The Empty.